Is your shipment too small for a moving company, but too large to ship parcel? 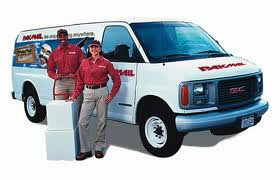 Pak Mail Chapel Hill specializes in small moves weighing less than 1500 lbs (680 kgs) to domestic and international destinations. We are your economical and safe solution to avoid high moving company minimum weights and the hassle of renting a truck and moving yourself.